I stayed up too late one night last month finishing “Deceived” by Irene Hannon. It was so worth it, I didn’t even regret sacrificing some sleep when my alarm sounded the next morning. And I am not a morning person. 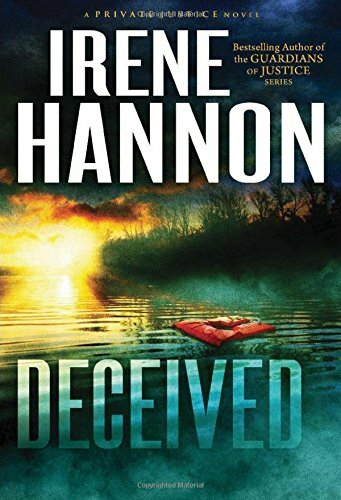 “Deceived” is the third in Hannon’s Private Justice series, which I have loved. In addition to the clean action with Biblical truth weaved through, these books explore male friendships. Three guys come together to form a private investigation agency and in doing so realize life is better when it’s shared. Each book in the series concentrates on one of the guys and whatever case he’s handling, but storylines from the previous stories linger throughout. In “Deceived,” a mother trusts her instincts and the PI love interest believes her. Together they figure out what’s going on and risk everything to make the situation right. The story begins with a mom grieving the death of her 4-year-old boy and his dad, so you know this momma’s heart was tugged a few times. Characters are developed as the plot twists in this page-turner that is worth your time. 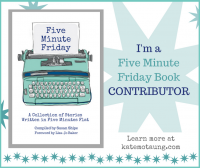 ABOUT THE BOOK :: For three years, Kate Marshall has been mourning the loss of her husband and 4-year-old son in a boating accident. But when she spots a familiar-looking child on a mall escalator, she’s convinced it’s her son. With police skeptical of her story, she turns to private investigator Connor Sullivan for help. As the former Secret Service agent digs into the case, the boating “accident” begins to look increasingly suspicious. But if Kate’s son is alive, someone is intent on keeping him hidden — and may go to lethal lengths to protect a sinister secret. 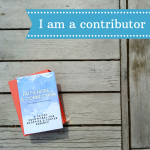 ABOUT THE AUTHOR :: Irene Hannon is the author of more than 45 novels, including the bestselling Heroes of Quantico and Guardians of Justice series. Her books have been honored with two coveted RITA Awards from Romance Writers of America, a Carol Award, two HOLT Medallions, a Daphne du Maurier Award, two Reviewers’ Choice Awards from RT Book Reviews magazine, a Retailers’ Choice Award, and a National Readers’ Choice Award. In addition, she is a Christy Award finalist, and Booklist included one of her novels in its Top 10 Inspirational Fiction list for 2011. She lives in Missouri with her husband. Learn more at her website. 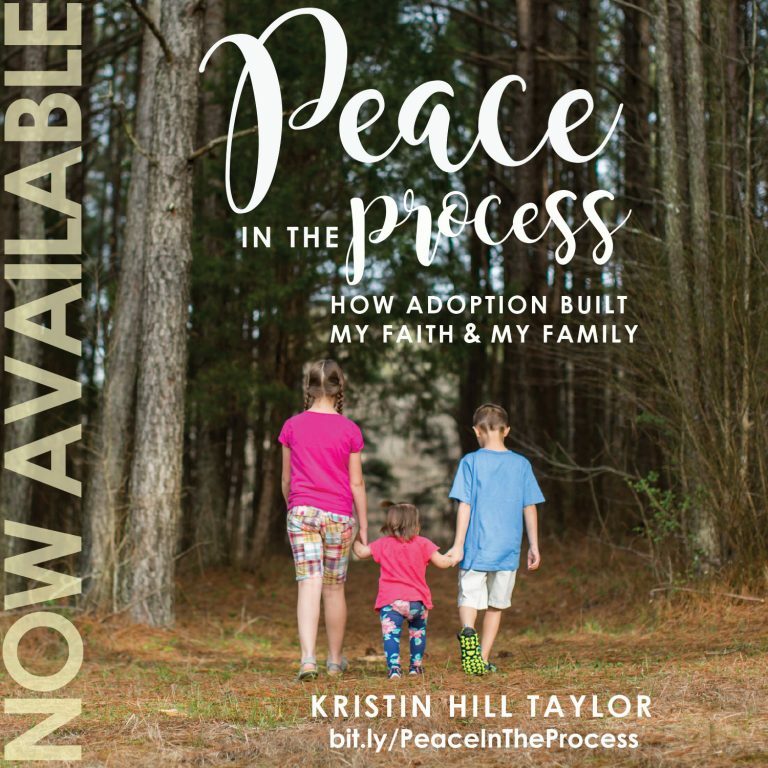 I received a free electronic copy of this book to review from Revell Books. These opinions are my own. This post contains Amazon affiliate links.